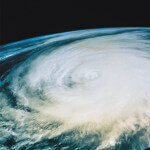 What Kind of Round Flue Do I Have? Your round chimney flue will need the correct type of round chimney cap, one that corresponds to the way it is constructed. 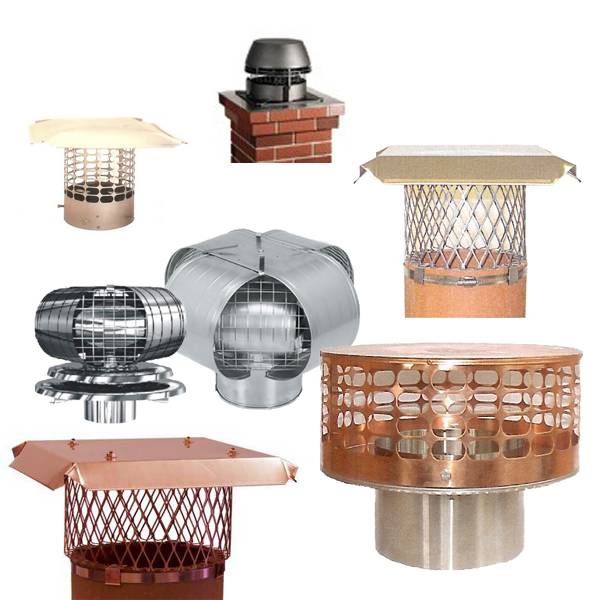 There are 6 types of round flues; the type of round flue you have determines which chimney caps for round flues will work for you. With any existing chimney cap removed, look down your flue and match it with one of the drawings below. The discussion next to the drawing will tell you what kind of flue you have and what types of round chimney caps are appropriate. The Vacu-Stack round chimney cap for air cooled flues if your fireplace smokes on windy days, but not on calm days. The ENERVEX (formerly Exhausto) chimney fan with an air cooled adaptor. 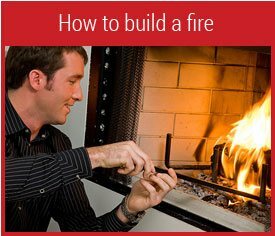 The Enervex fan solves smoky fireplace problems of all kinds, even if your chimney is incorrectly designed and constructed. Triple wall air cooled flues, sometimes called triple wall air insulated flues, have two air jackets surrounding a central flue pipe. Air circulating inside the air jackets cools the flue. You can use exactly the same chimney caps described above for double wall air cooled flues, because all three are designed for use with double wall or triple wall air cooled round flues. The Weathershield chimney caps for double and triple wall air cooled flues if your fireplace is not smoking. 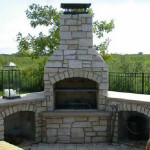 The Vacu-Stack round chimney cap for air cooled flues if your fireplace smokes on windy days only. The ENERVEX chimney fan, with an air cooled adaptor, will solve any kind of smoky fireplace problem. It can even compensate for a badly designed chimney. Solid pack flues have insulation sandwiched between two layers of metal. These are sometimes called double wall insulated flues or solid packed insulated flues. In most, the insulation is sealed in by metal ring at each end of a section of flue pipe. When you look down the flue, you will see these seals, not the insulation material itself. HomeSaver Pro Guardian chimney caps and WeatherShield chimney caps for solid pack flues , if your fireplace has a good draft and is not smoking. VacuStack chimney caps for solid pack flues if your fireplace smokes on windy days only. As wind passes through a VacuStack chimney cap it creates a vacuum over the flue, pulling the smoke up the chimney. Weathershield chimney caps for double and triple wall air cooled flues if your chimney is drawing satisfactorily. The Vacu-Stack round chimney cap for air cooled flues for back-puffing that happens only on windy days. ENERVEX (Exhausto) fans with adaptors for air cooled flues. Pictured at the left is a clay flue, which is also called a masonry flue. These are pipes made of terra cotta—like a flower pot. Copper or Stainless Steel Clamp Caps that attach by tightening a single screw. Copper Tops round chimney caps, Slip-in Forever chimney caps , and HomeSaver Pro round chimney caps that slide down the flue . Stainless steel or copper Forever Masonry Cap bolt-on chimney cap . VacuStack chimney caps for solid pack flues or clay flues for wind-related back puffing. ENERVEX fans for problem chimneys. 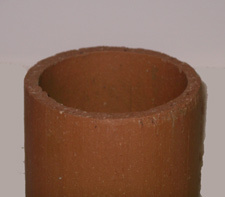 This photo shows a single wall metal stove pipe. It’s just a metal tube. Forever Liner Top chimney caps, Slip-in Forever chimney caps , and HomeSaver Pro Guardian chimney caps . ENERVEX Fans with solid pack adaptors for smoky fireplaces or wood stoves. When chimney professionals re-line chimneys, they may use a flexible metal flue liner, like the one shown at the left. Clamp Caps in stainless steel or copper. Slip-in Forever chimney caps and HomeSaver Pro Guardian chimney caps that slide into the liner. ENERVEX Fans with solid pack adaptors if you have a smoky fireplace problem, regardless of the cause or severity. 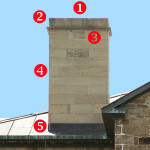 If you need chimney caps for round flues, the most critical step in the process is determining what type of round flue you have by matching these images with your flue pipe. Then you can get the a chimney cap that will safely and correctly cover your type of round flue.